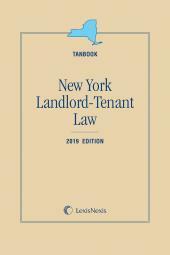 Contains all the laws and regulations governing landlord/tenant matters in New York, providing the text of state statutes, regulations, and local laws. 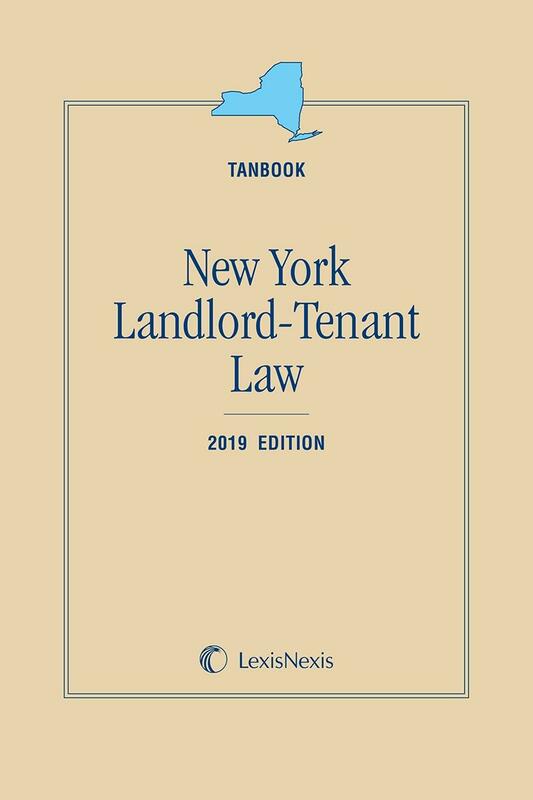 This 1-volume portable publication brings together all the laws and regulations governing landlord/tenant matters in New York, providing the text of state statutes, regulations, and local laws. 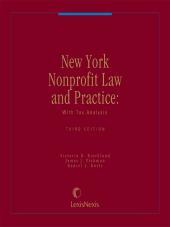 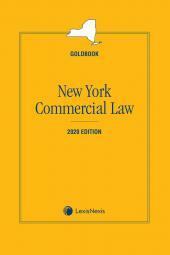 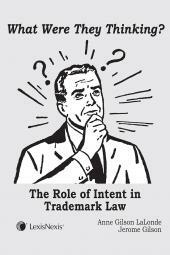 The Tanbook is part of the LexisNexis New York Colorbooks series.